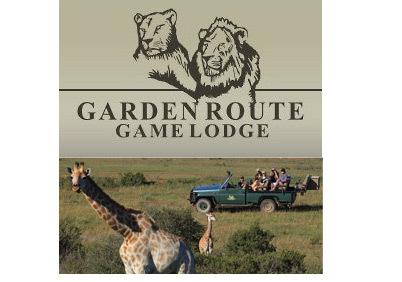 Conveniently located on the Garden Route just 3,5 hours from Cape Town, this malaria free game reserve is a logical safari choice for any Garden Route itenary or Cape Town add on. Herds of zebra, wildebeest, springbok, eland, impala and other antelope species are abundant. The region boasts a mild climate with hot summers and cool winters and an average of 300 days of sunshine per year.